Splendid China hosts another wonderful sports event; youth athletes from around the world gathered in Shenzhen, so-called “Peng Cheng”. The 26th Summer Universiade was grandly opened in Shenzhen, Guangdong Province on the evening of the 12th. 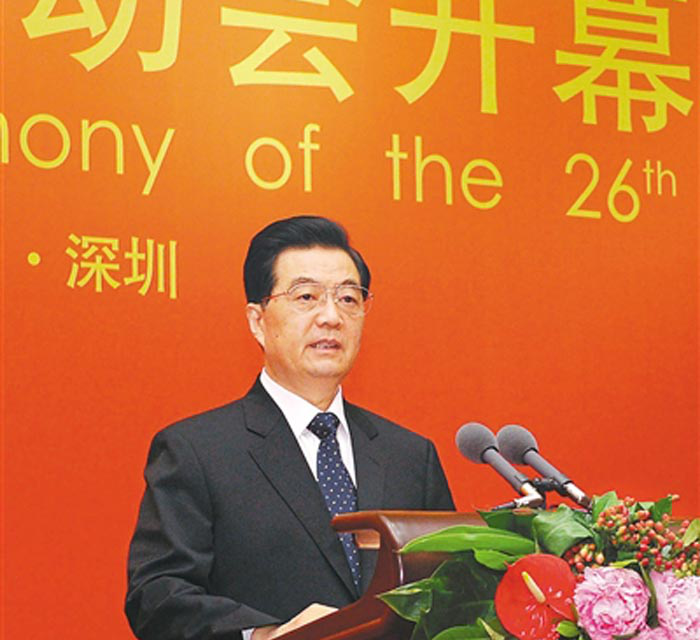 Chinese President Hu Jintao attended the opening ceremony and announced the opening of the Universiade. When the night fell, the lights in the Shenzhen Bay Sports Center were shining and filled with laughter and warm atmosphere. The "World Gate", a 110-meter-wide super-large electronic screen shows the deformation pattern of the "UU" mascot of the Universiade. On the huge and network symbol “@”-like stage, a hot dance with youthful atmosphere and Lingnan style was on show. The spectators were excited and waiting for the opening moment of the Universiade. 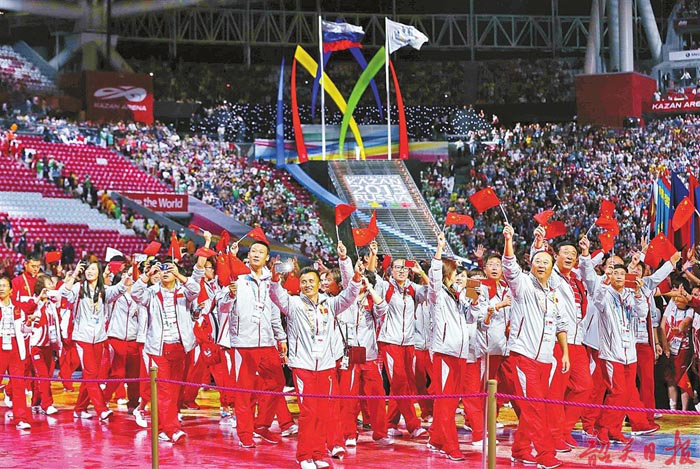 Chinese athletes were waiting to shine once again on the arena. The LOTUSMAN watch, the designated timepiece for the Chinese sports delegation of the 26th World University Games, accompanied Chinese athletes to win one competition after another. Youth is the future of the world and the hope of all nations. "Starting from here, a new brilliance." 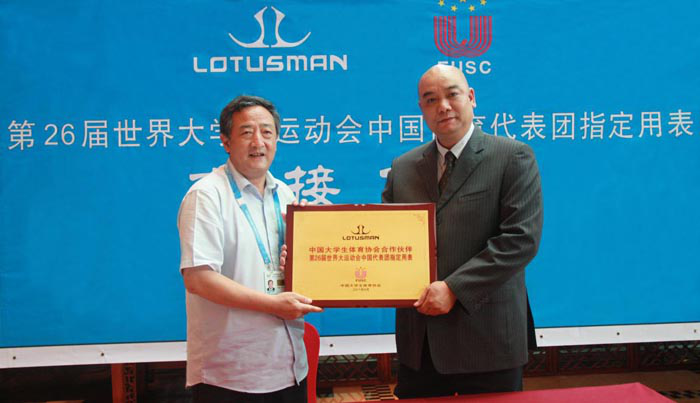 LOTUSMAN Joins You in Celebrating the Universiade.